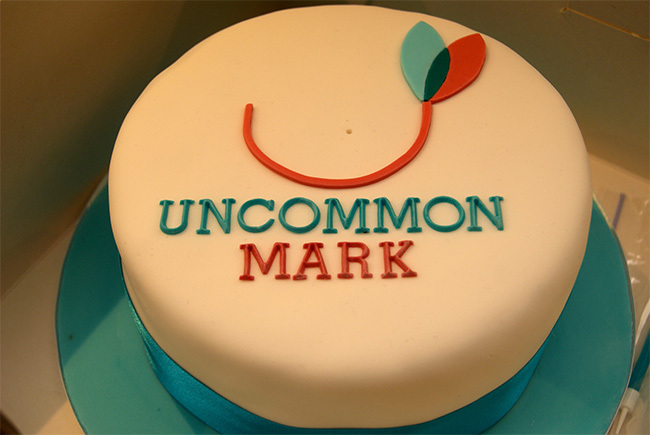 Company Blog » Happy Birthday Mark! Recently, some of Uncommon Knowledge’s Oban-based team headed to London for a special weekend. 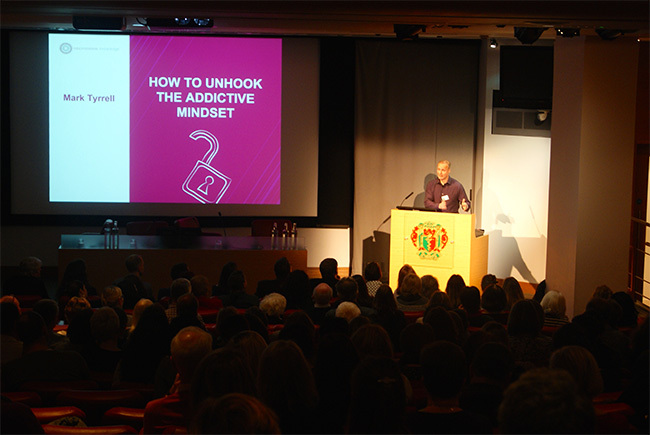 Not only was our very own Mark Tyrrell giving a presentation on addiction at the National Council of Hypnotherapy Extravaganza, but it was a rather special birthday for him as well (without giving anything away, we wish him 50 very special birthday greetings). 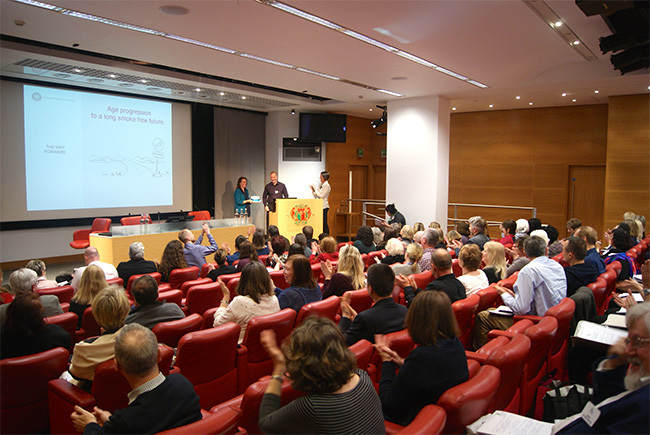 The Royal Society of Medicine in London was a wonderful venue for the NCH event. 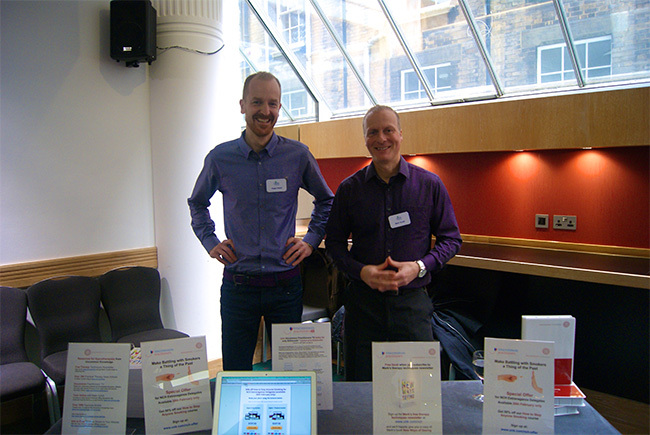 We set up our stall and were very happy to meet so many practitioners and hear their feedback on our courses and Uncommon Practitioners TV. If you were one of the lovely people we met, thank you for coming to talk to us! Then it was time to celebrate the big day, so we headed to Claridge’s for a once-in-a-lifetime dinner (we certainly don’t think we could handle seven courses every night). And an Uncommon birthday it was!